Size/Color: Chair/Optional This item is currently out of stock! It's hip to be square. 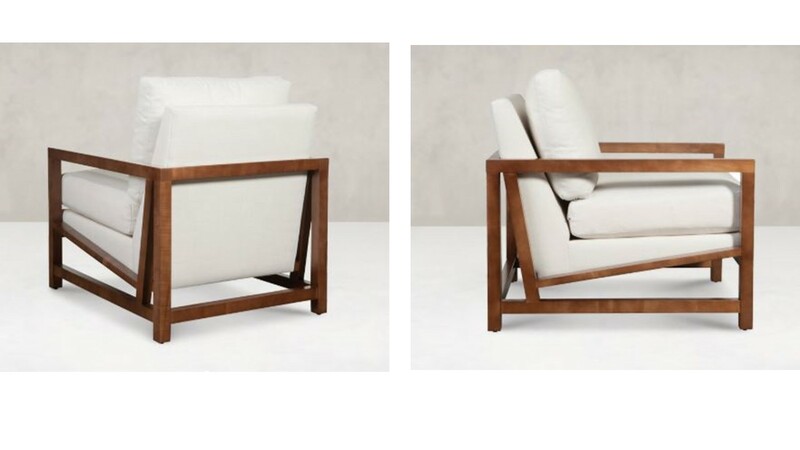 With a graphic, open-square frame and deep, cushy seating, this striking creation stands out for all the right reasons. It’s a can’t-miss piece for the office or library. 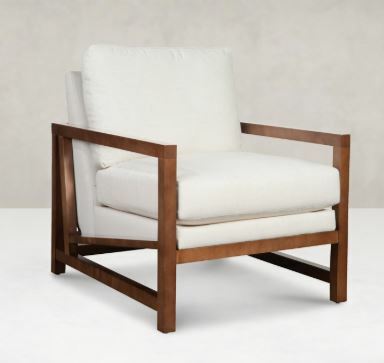 1602 TIME CHAIR (EXPOSED WOOD ARM) 29IN. 36IN. 34IN. .